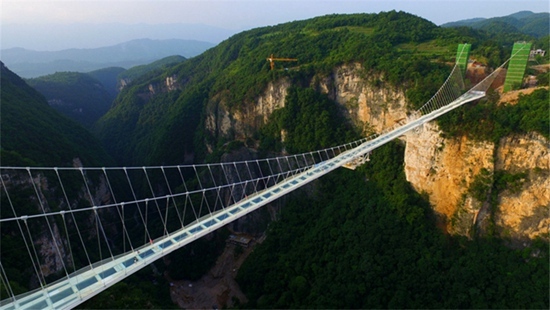 It can swing between canyon, which can listen to the sound from the hollow inside and outside. 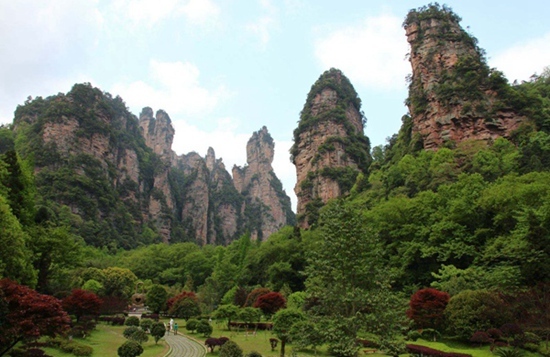 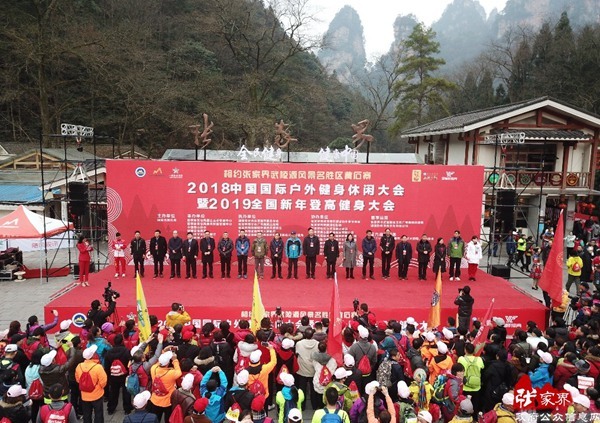 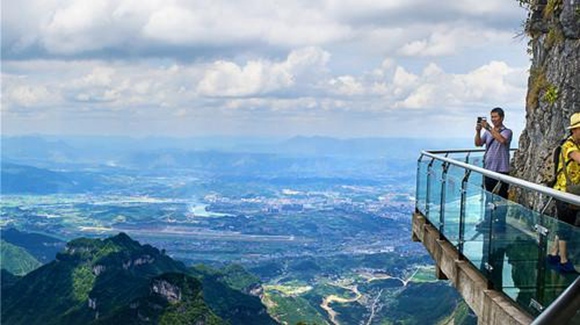 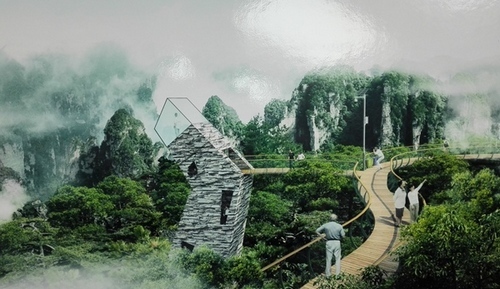 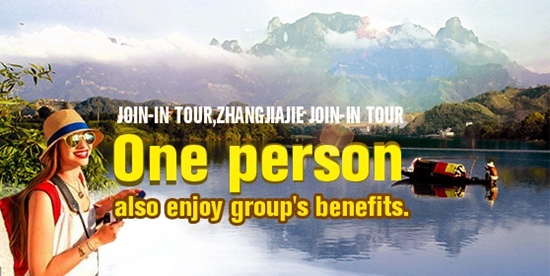 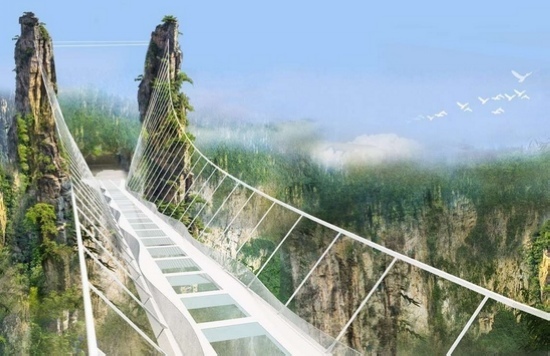 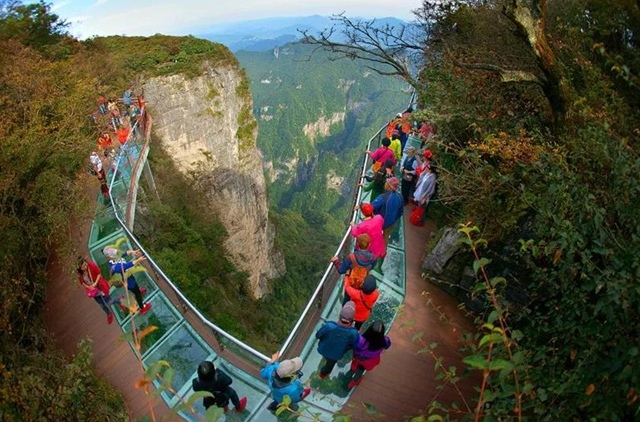 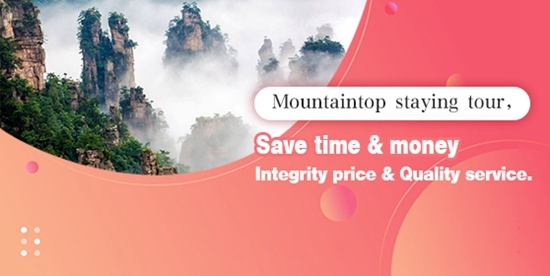 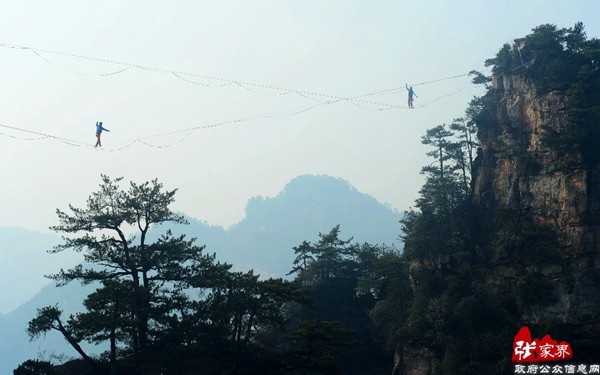 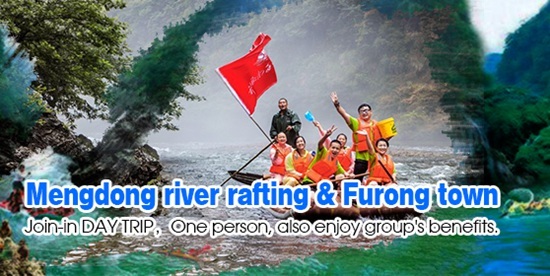 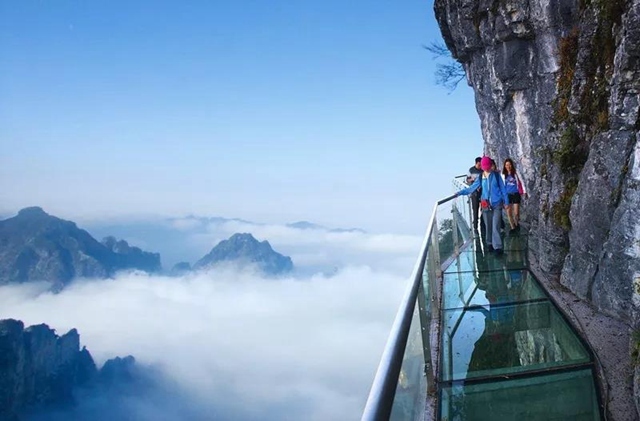 This year on June 16th, Zhangjiajie has offered 1 million yuan for the global issue “The world the most beautiful path” after collecting the design scheme. 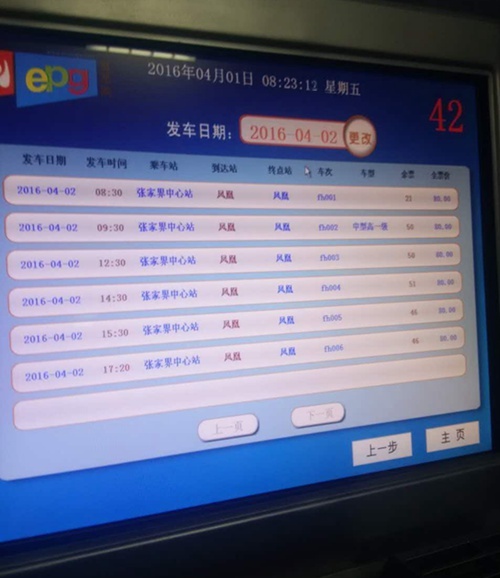 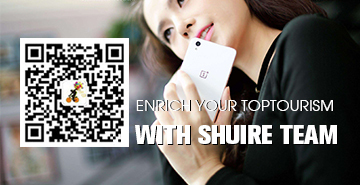 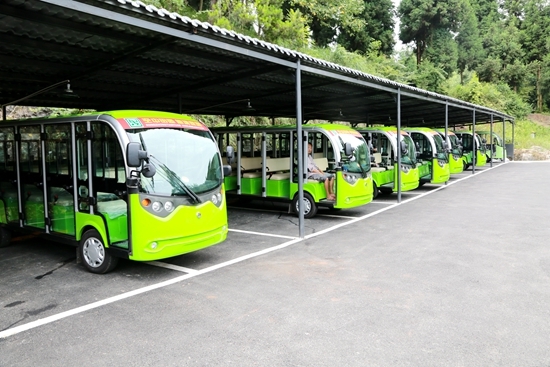 Nearly seven well-known design units at home and abroad were collected from to submit solutions during the two months. 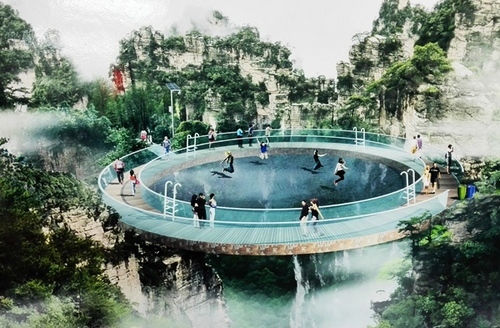 The creative designs with aesthetic feeling, get the favour of the expert group.According to the organizers of Zhangjiajie tourism group co., LTD., Said, eventually the design scheme of the eclecticism is the excellent works element, adding a feast for the eyes for Chinese and foreign tourists in Yangjiajie scenic area. 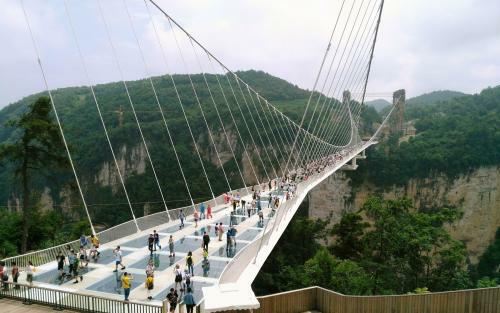 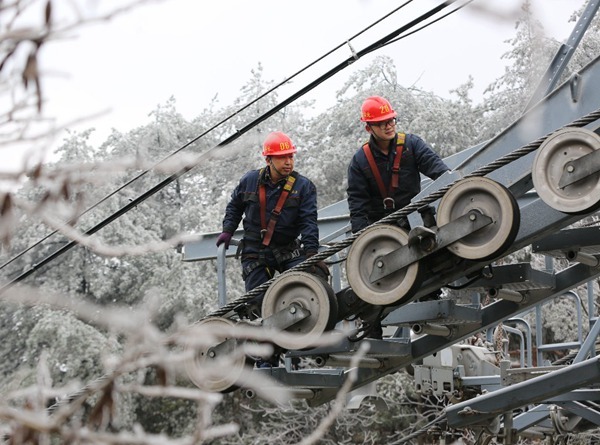 It is understood that “The most beautiful path” quality renovation project is a great surprise for Yangjiajie scenic spot. 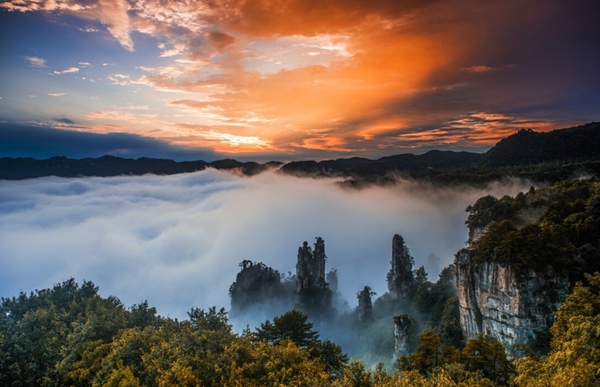 Yangjiajie scenic area, located in the northwest of core world natural heritage Zhangjiajie Wulingyuan scenic area, named after the deep descendants from the song dynasty Yang warrior migration at this point.Scenic natural landscape resources are unique and incomparable, which is known as the Great Wall.